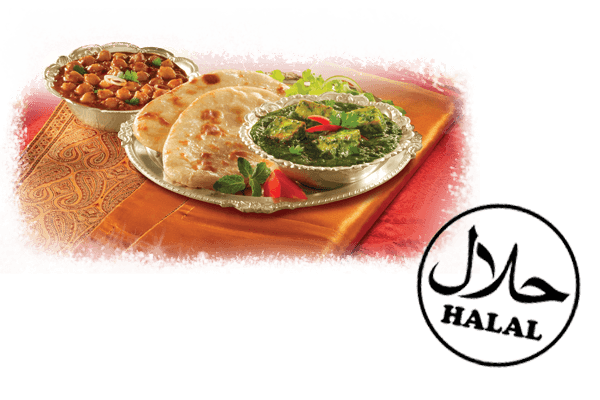 We are a home based, family run business which give us the great pleasure to cater our own home cooked secrets and tastes of India and Pakistani authentic cuisine delivered fresh at your door, event or party. Are you ready for your taste-buds to be tickled with our own blends of spices and tantalising tastes? A curry is a dish that should make you feel like you have traveled many thousands of miles away which we succeed in doing. Our fresh ingredients and poultry is 100% halal which is freshly picked and sourced from our award winning local grocers Manchester superstore. All of our curries are cooked in olive oil only.